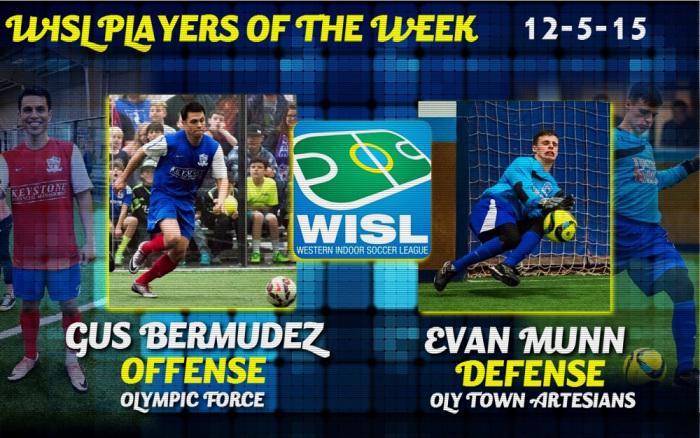 OLYMPIA, Wash. – The Western Indoor Soccer League named Oly Town Artesians goalkeeper Evan Munn the Defensive Player of the Week on Monday afternoon. 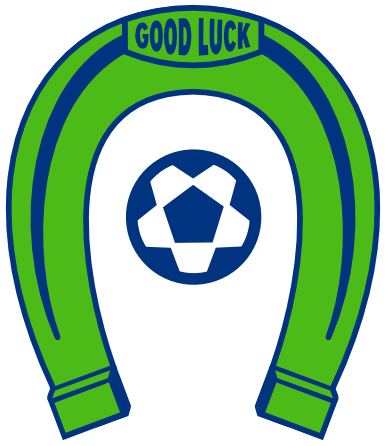 Munn, a 19 year-old graduate of Olympia High School, allowed just three goals to keep the Artesians close and allowed them to rally in the fourth quarter to take a 4-3 win over the Vancouver Victory on Saturday night. 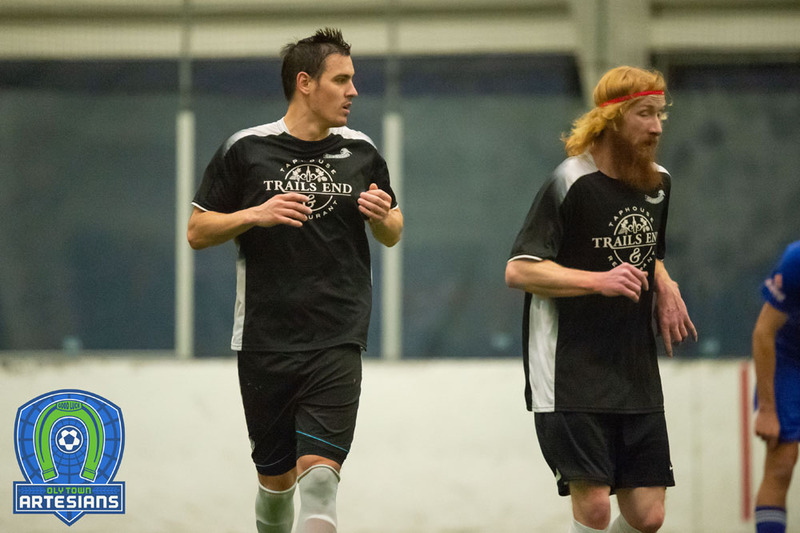 Munn just recently joined the Artesians after leading the Tacoma Community College men’s soccer team to a 13-4-4 record and an appearance in the Northwest Athletic Conference semifinals. The freshman was second in the NWAC with seven shutouts and made 71 saves in 21 games but made just his second indoor soccer start in Vancouver. 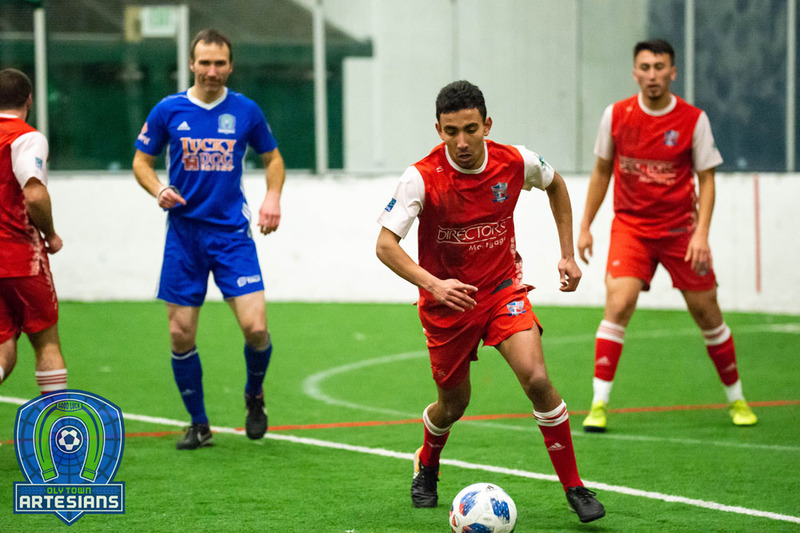 Munn and the Artesians look for their second win of the season when they head to Snohomish to take on the Skyhawks on Saturday, December 12th at 7:00 PM. Stalnik was impressed with the overall defensive effort and is optimistic about Munn and the defenders in front of him going forward. 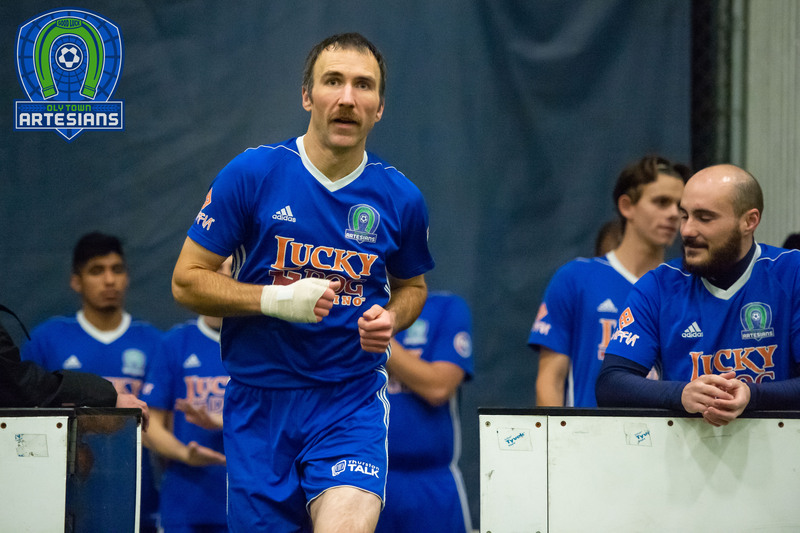 The Artesians open their home slate and celebrate the holiday season at The Pavilion at The Evergreen State College on Saturday, December 19th. Doors open at 5:00 PM and first kick is scheduled for 6:00.